RecessionTraveller | Being on a budget shouldn't stop you from having a great holiday. 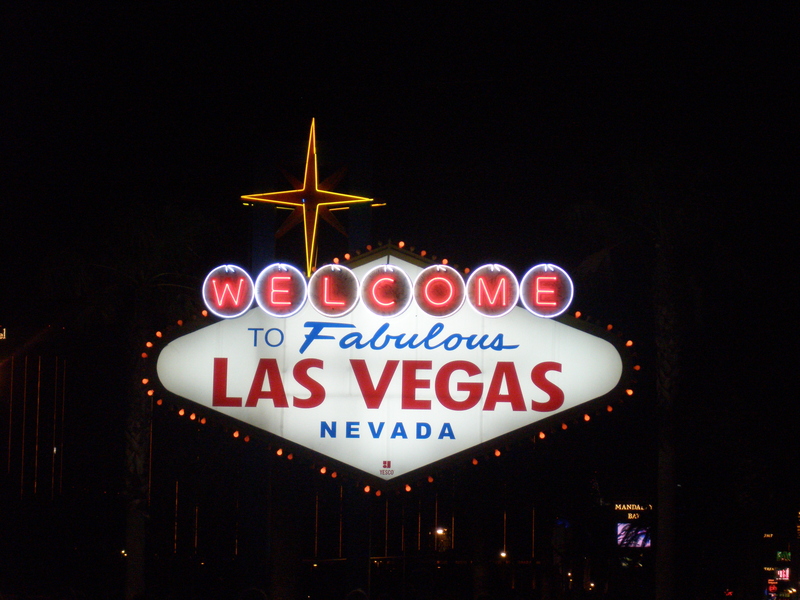 RecessionTraveller will show you how to find the best deals out there. WE HAVE REBRANDED AND MOVED OUR SITE TO A NEW LOCATION. London is one of the most popular destinations for Irish tourists. Cheap flights with Ryanair are easy to come by but hotels can be expensive. 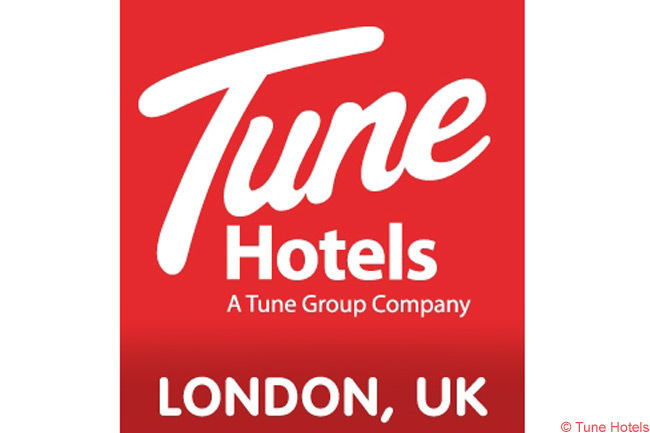 One recent addition to the London hotel market is Tune Hotels. Their concept is simple – comfortable beds and hot showers! They call themselves limited service hotels. They’ve got rid of all the usual extras and that’s how they keep their prices low. Rooms in central London start from £45 per night if you book well in advance. So if you’re looking for somewhere literally to sleep and shower then the Tune Hotel is a great bargain. They also have hotels in Indonesia, Malaysia, Philippines and Thailand. Aer Lingus is offering €100 per person off return flights to the States. The offer applies to direct flights to New York, Boston, Chicago and Orlando. You have to book by 7th April and travel between 1st August and 16th December 2013. Airbnb offer reasonably priced rooms and apartments in all the above cities. Have you heard of SeatShare™? It’s a brand new booking class developed exclusively for STA Travel, that is set to halve the price of airfares for budget-savvy customers. Starting today, you and a friend (or family member, or complete stranger!) can add the option of SeatShare™ to your flight search, meaning you can split the cost of a single seat! What are you waiting for? Find out more today! You’d be a fool to miss it. “Name Your Own Price” on Priceline.com is a great way to get a hotel at a bargain price. Basically you select the area in a city you want to stay in and name the price your willing to pay. But you only find out the name of the hotel after your offer is accepted and your credit card is charged. The pros of using this site is that you can make significant savings on regular hotel prices. You are guaranteed the area and the star rating you have selected. The cons are, once your bid has been accepted it is non-refundable. If you’re not happy with the hotel there is nothing you can do. I have used this site over 20 times in the last few years and I can honestly say I have only been disappointed with the hotel once. It can be a bit daunting the first time you use it but once you get over the initial fear it can become slightly addictive! 4. You’ll then be shown a map of the city. The city will be divided into several areas and you simply select the area you want the hotel in. 7. You’ll then be shown a summary of your request and the total price including tax and charges. 8. Then enter your credit card details and if your bid is successful you’ll get instant confirmation and the name of the hotel that accepted your offer. I know you probably haven’t finished this years Easters eggs but its never too early to start thinking about a trip for next Easter! If you’re looking for something different to do you might want to consider a trip to Spain next year. Spain celebrates Easter Week with more passion that most European countries. During the whole of Semana Santa, (Holy Week), street processions are organised in most Spanish towns each evening, from Palm Sunday to Easter Sunday. In Seville during this time, there is an almost carnival atmosphere. There is a massive influx of visitors during the week and the streets are packed with revellers. If you’re looking to have a good time but also reflect on the importance of the occassion, Seville could be the place for you. Due to the number of tourists visiting every year, you need to book this well in advance.